For anyone on a heart healthy or low carb diet, flax seed is one of the best additions to your daily nutrition. It's a good source of fiber and omega-3 fatty acid. It helps lower cholesterol and provide overall health. 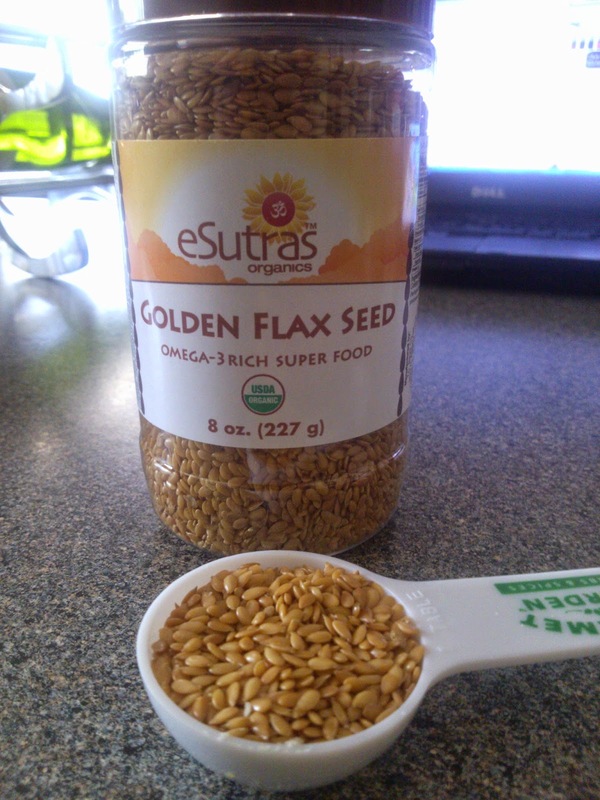 eSutras Organics Golden Flax Seed is an 8 oz bottle of USDA organic whole flax seeds that can be ground in a coffee grinder and added to soups, salads, cereal, smoothies, and baked goods. Or they can be used as whole seeds in breads and muffins. The flip top has one side for pouring or scooping large amounts and one side to sprinkle onto your foods. Flax seed is a really popular ingredient in low carb recipes because it has a net carb count of zero thanks to the high fiber. I've used ground flax seed for several recipes like low carb muffins and spinach smoothies. Mix all ingredients together until thoroughly combined, then pour into a greased standard sized loaf pan and bake at 300° for 45 minutes, or until a toothpick inserted into the bread’s center comes out clean. I didn't have cider vinegar, so I substituted 1/2 tsp of water. It was easy to make and tasted great! It's about 3 net carbs per slice from my calculation; The only source of net carbs was the almond flour so you'll just want to calculate using whatever brand of almond flour you use. (I get mine from Nuts.com) The slices are small, but worth it! 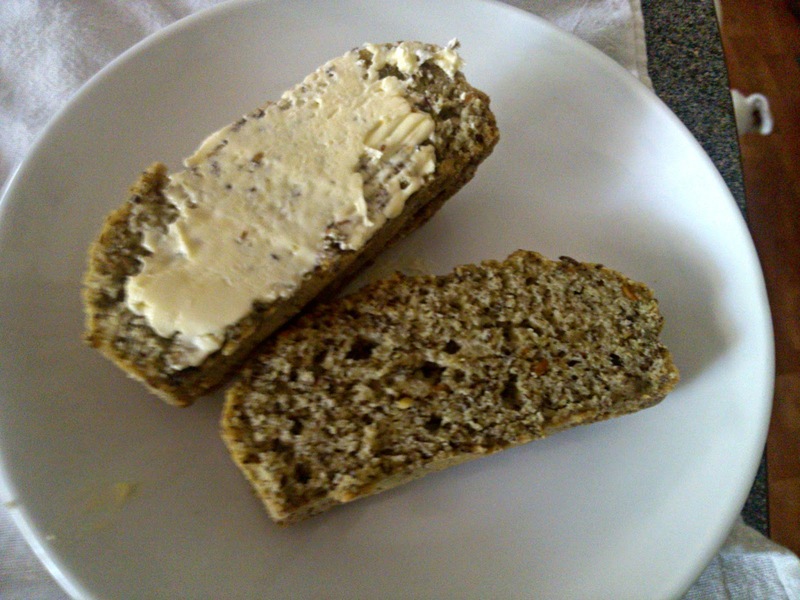 The addition of Golden Flax Seeds in the recipe gave the bread a nice texture and taste - similar to a whole grain bread. 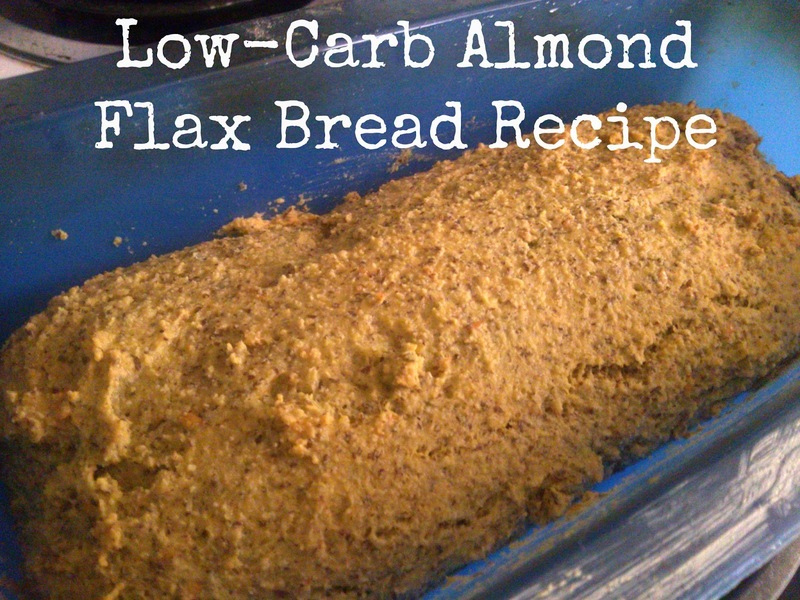 Check out my Low Carb Lifestyle pinterest board for more recipe ideas using flax seeds. And be sure to order some flax seed from eSutras Organics; It's American grown and processed, packaged in downtown Chicago, and an 8 oz bottle is only $5!